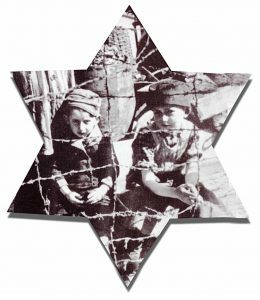 To mark the 80th anniversary of the outbreak of WWII, the theme of this year’s YOM HASHOAH COMMEMORATION is “Torn from home”. Wednesday 1st May, 8.00 – 10.00 pm. Doors open 7.15 pm for prompt start. Pinner Synagogue, 1 Cecil Park, Pinner HA5 5HJ. Join us for a memorial candle lighting ceremony and to hear our guest speakers: HE Prof Arkady Rzegocki, Ambassador of the Republic of Poland; Lili Stern Pohlmann, Child Survivor of the Lwow Ghetto Interviewed by Antony Lishak, Founder of ‘Learning from the Righteous’.